Be the first to get rid of all of your dice by rolling pandas, bamboo or water drops. 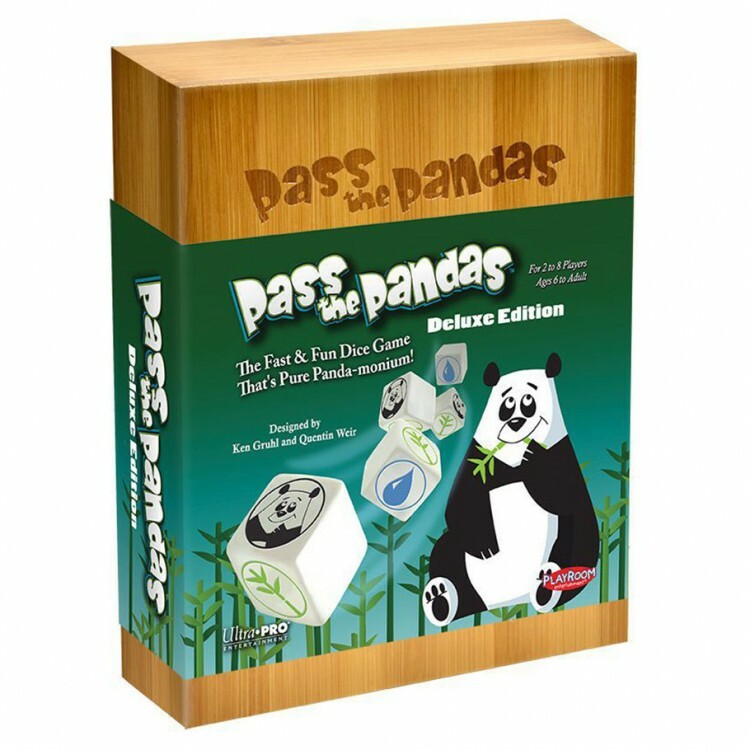 A player who rolls pandas is able to pass those dice to other players. A roll of bamboo is only beneficial if you rolled more bamboo than the previous player. A roll of water allows you to discard those dice. A blank roll does nothing to help you and you have to keep those dice for your next turn.